Welcome to the finest private golf experience in western Montana. 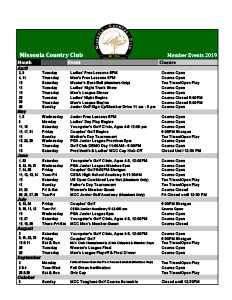 Missoula Country Club is a total golf experience with mature trees, fast greens and tight fairways. The course has a variety of tees for juniors, ladies, men and seniors. 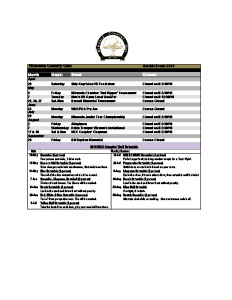 The tournament and league schedule offers a wide variety of playing opportunities for our members and guests. The historic Barnett Championship, the Men’s Member Guest, Helen Tremper Ladies’ Championship, and the Couples’ Chapman are just a few. Our Junior Program is second to none. This year, we have expanded the opportunities for youth golfers to grow their game with junior guest days, high school development league and starter lessons for little ones. MCC’s Head Golf Professional Connor Sproull brings close to two decades of experience in developing the next generation of golfers to Missoula Country Club as his home course. 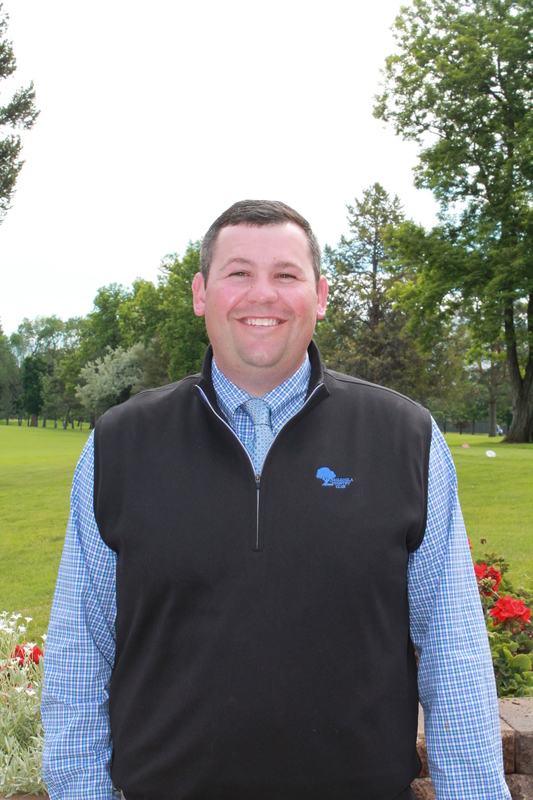 Connor Sproull Golf Academy will host all Junior Golf Programs at the Missoula Country Club. With four teaching professionals, staff at MCC is here to serve members and non-members with your lesson and custom club fitting needs. 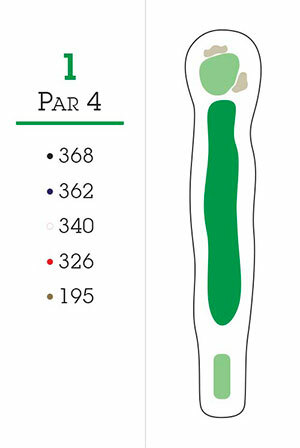 Go to our golf course gallery to view our hole layouts or download the PDF here. Sign up online at PGAjlg.com. This service is open to both members and non-members. Times: Saturday mornings on set dates during the summer season at 12:00 pm. • We will be working with these future golfers on the triangle on swing fundamentals, putting, chipping, pitching and the golf experience. We will set up a short course for the youngsters to play with assistance from our staff. Parents are welcome to join in and help their child have a great experience. This is a members only service. This service is open to members and non-members. Times: 6:00 pm – 7:00 pm and limited to 20 per week. • A fun and exciting junior camp that allows kids to learn every aspect of the golf game. Juniors will compete in challenges, learn the game of golf, and make friends to play with for years to come. The camp culminates on Friday, June 30th with a tournament and lunch at the pool! This is a members only service. • At the Connor Sproull Golf Academy we will teach your kids more than just the golf swing; we will be teaching them the basic rules, sportsmanship, safety and etiquette as well. 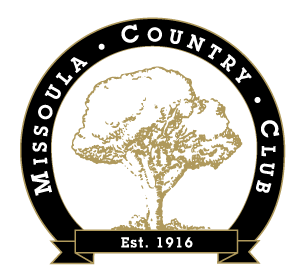 The camps take place at the Missoula Country Club and will include a variety of drills to work on their basic motor skills and hand eye coordination. Drills include tic tac putt, last junior standing, tower of power, jump hurdles and a dribbling station – all drills developed by the PGA Sports Academy to help Juniors learn, while having fun! The camp will be taught by a team of PGA Golf Professionals and experienced golfers that have many years of experience in Junior Golf, so you can rest assured that your kids will be getting quality instruction from some of the best in the business! This service is open to both members and non-members. 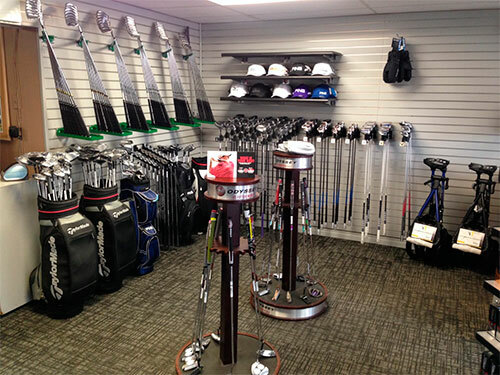 Missoula CC Golf Shop carries many popular golf apparel lines as well as top of the line golf equipment brands. 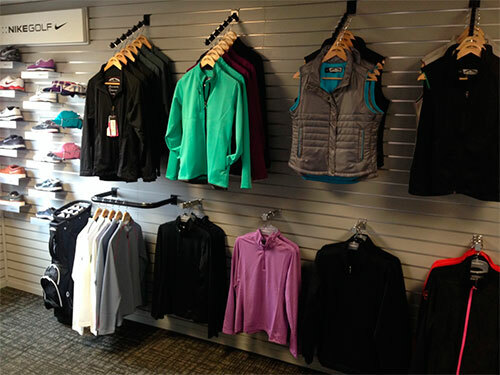 Our apparel includes lines from Nike, Link Soul, Sun Mountain, FootJoy, Travis Mathew, Adidas and Bette and Court. We also carry top of the line golf equipment lines including Callaway, Titleist, Taylormade, Mizuno, Ping, Adams and Bridgestone. 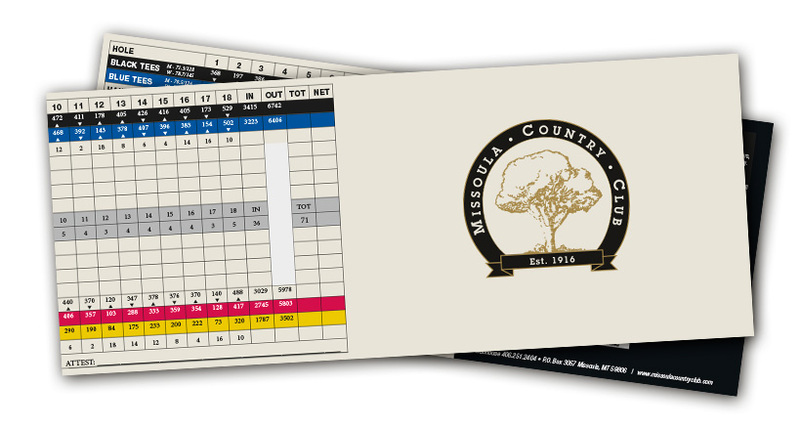 Should any Member have a specific product request, the MCC Golf Shop is able to special order through almost any company. Our professional staff is well trained in custom fitting, utilizing the latest in technology and fitting systems from PING, Mizuno and Callaway. We can fit you for putters, wedge fittings and gapping, iron and woods. We focus on the golfer, helping you to identify your lie angle, optimizing the shafts, choosing the best model, and fitting your grip size and style. This is a fun and personalized process that is at no charge to our Members. 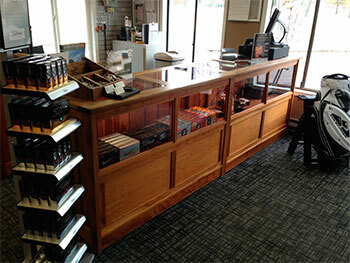 The Golf Shop at Missoula Country Club is a full service golf retailer. We have accounts with all major club suppliers, and many accessory vendors. If we don’t have it in stock, we will place a custom order for the merchandise you are looking for. 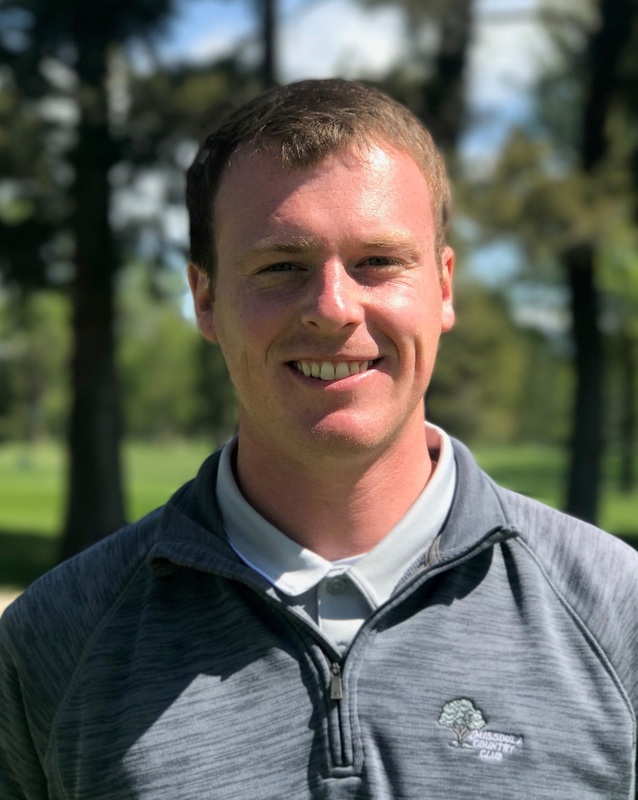 Missoula Country Club has 4 golf professionals on site; two PGA professionals in Connor Sproull and Chris Nowlen and our PGA apprentice Kyle Poore. 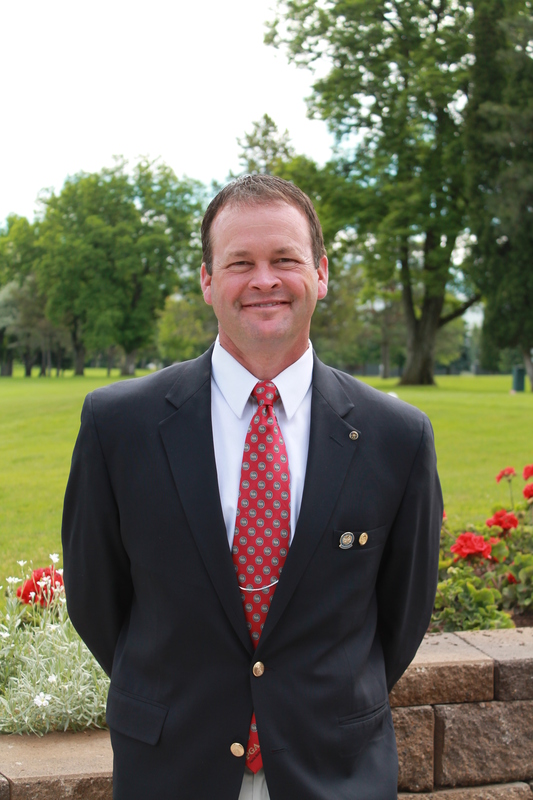 Our golf professional staff are the experts in the game and business of golf. 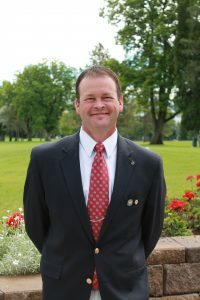 They provide current game improvement techniques, product knowledge, technology and custom fitting, with a variety of lesson opportunities to grow the game. We have golf club fitting carts from Mizuno, Callaway and Ping to help fit you into the correct set of irons, or a new driver or fairway woods. Please stop by our golf shop for more information. Copyright © 2017 Missoula Country Club. All rights reserved.